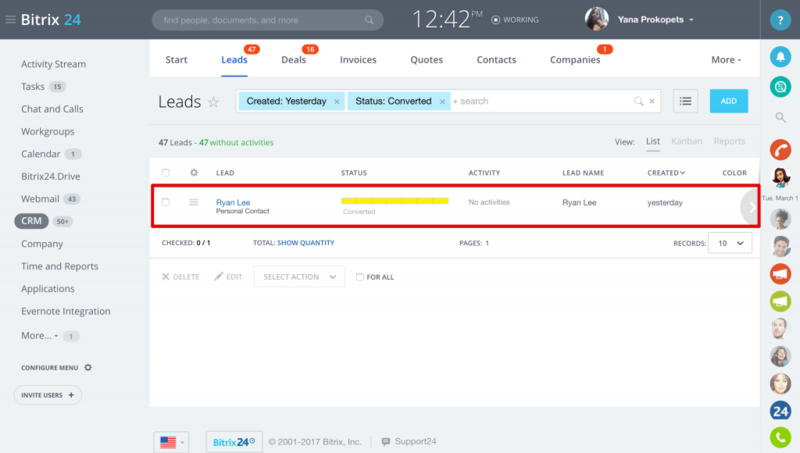 Sales Funnel shown in leads, deals or invoices analytical reports reflects the number of elements undergone each stage\status for the report period. 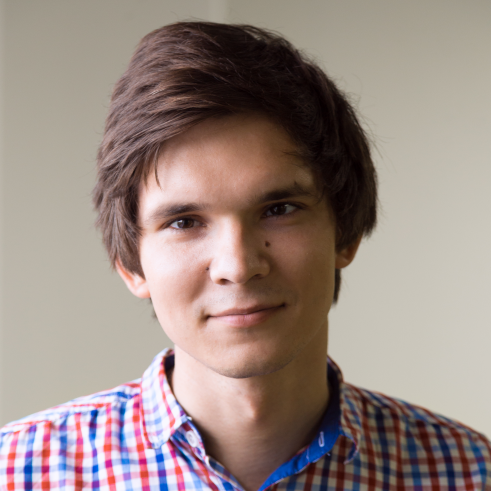 Sales Funnel does not show the number of leads or deals at the particular stage at the moment. 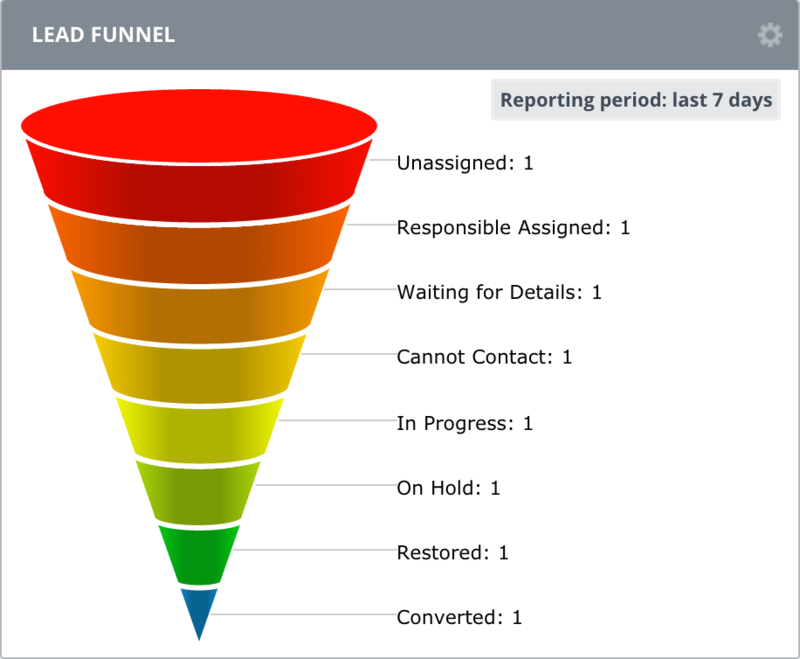 CRM elements (leads, deals, invoices) are dispatched among Sales Funnel levels depending on how they pass the stages/statuses during the period set in the report. Generally, same lead (or deal) passes all or at least several Sales Funnel levels during the report period.